Your Account Team consists of everyone who is working as a Team Member or Board Admin, across all the boards owned by your Account. Visitors don’t count, and no one is double-counted: if the same person is working on several boards owned by your Account, that person is counted just once. 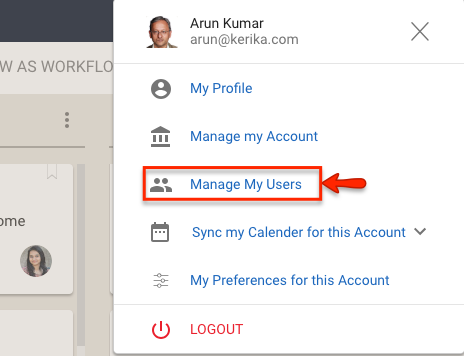 This feature is part of the Manage My Account function, but given the fact that this is one of the most important and commonly used features in accounts, we wanted to make this easier to find and access.